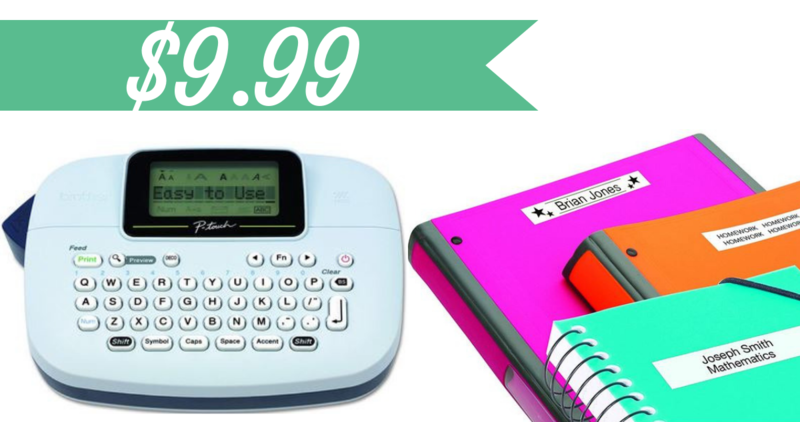 Right now, Amazon or Staples.com has this great Brother P-Touch Personal Label Maker for just $9.99! It’s regularly $49.99, so this is a super offer! These prices could change at anytime, so hurry and grab one while you can at this low price. Get free shipping from Amazon or choose free in-store pick up in buying from Staples.